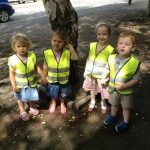 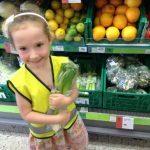 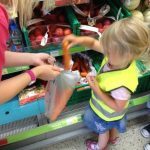 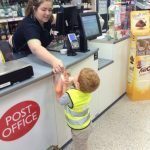 Actively encouraging healthy eating and promoting good habits from an early age reaps great benefits for our children’s long term health and wellbeing. 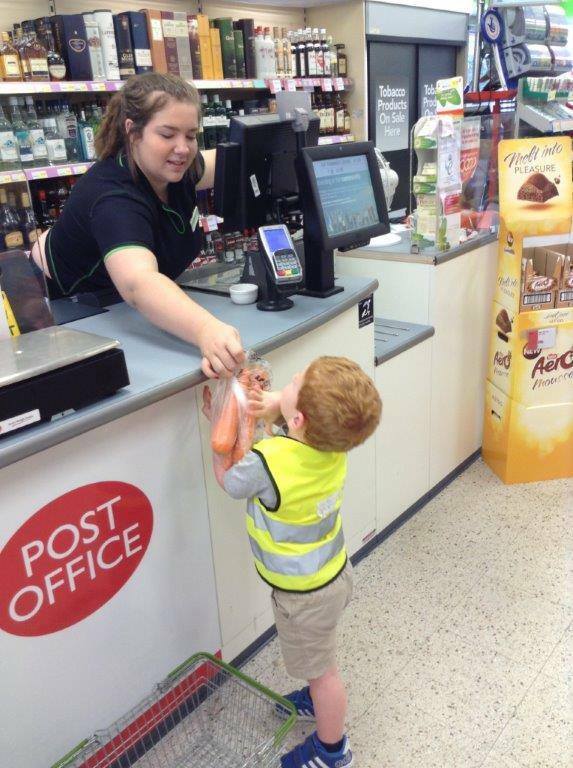 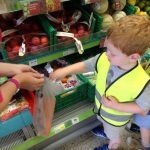 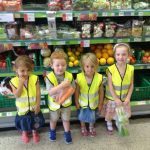 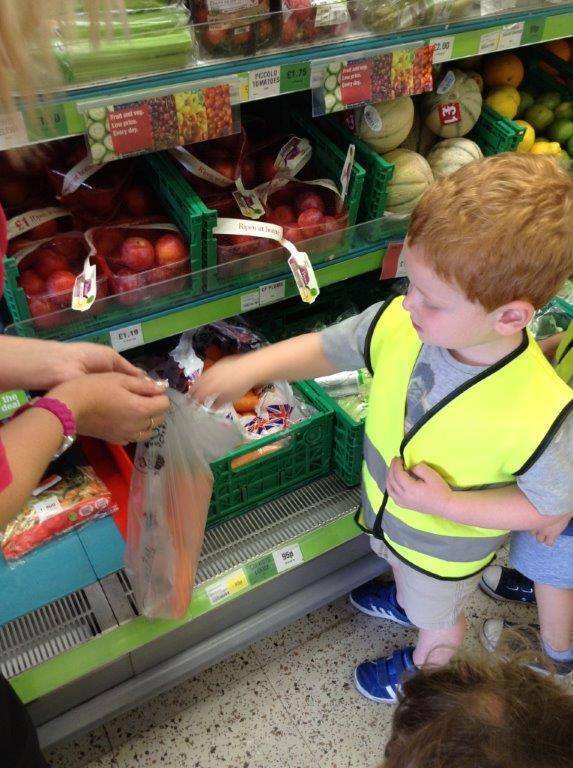 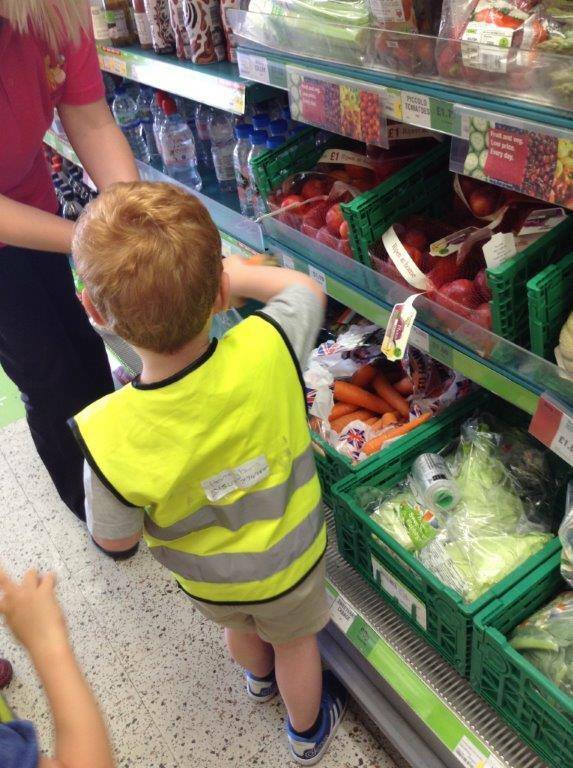 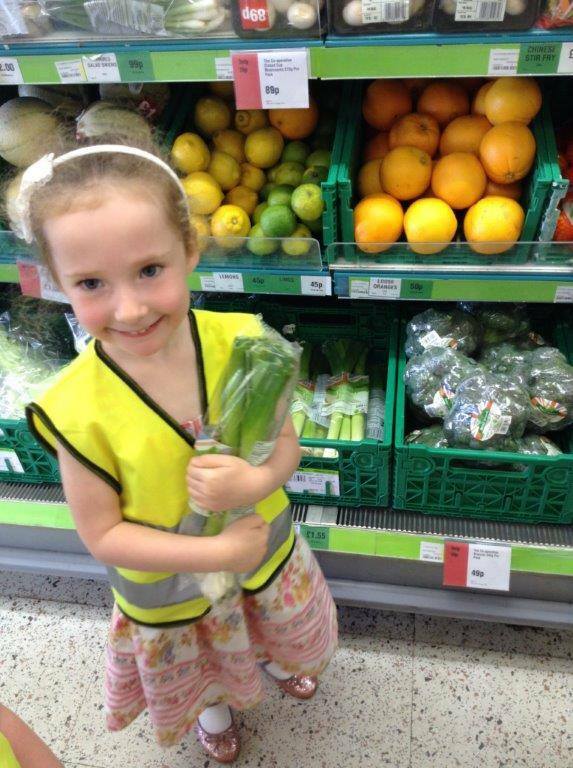 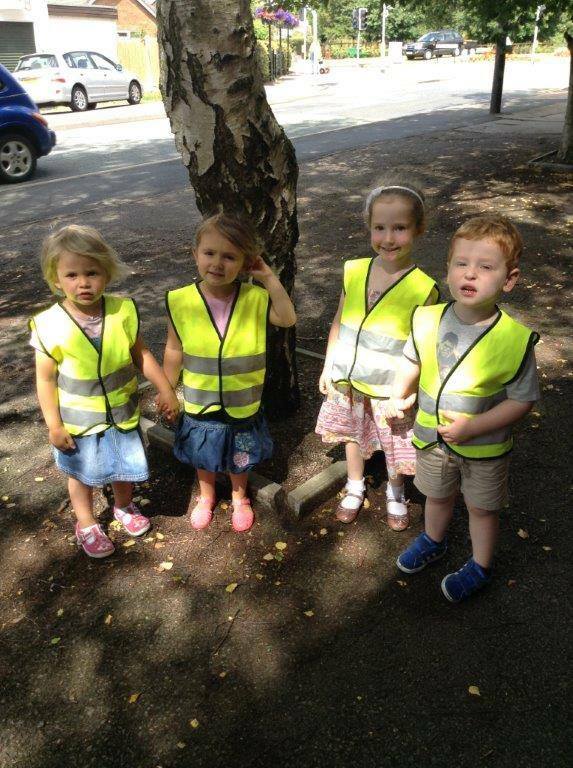 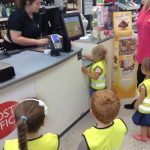 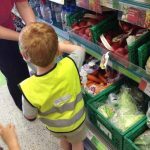 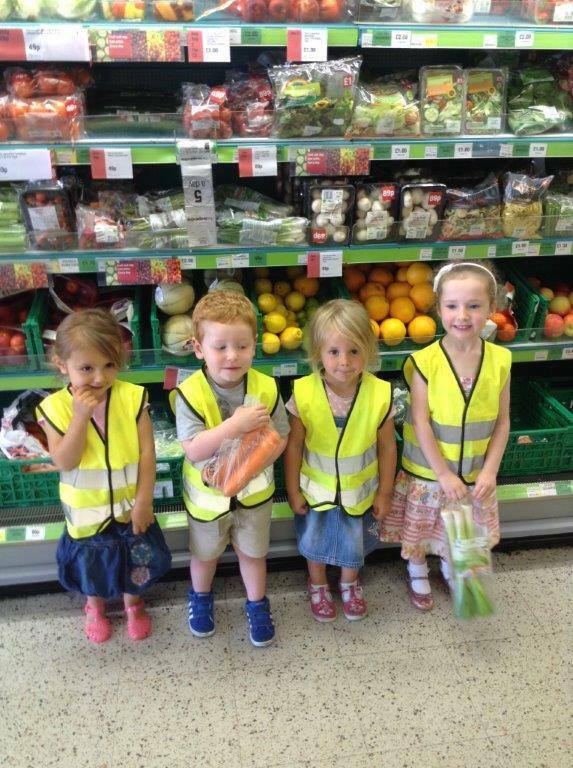 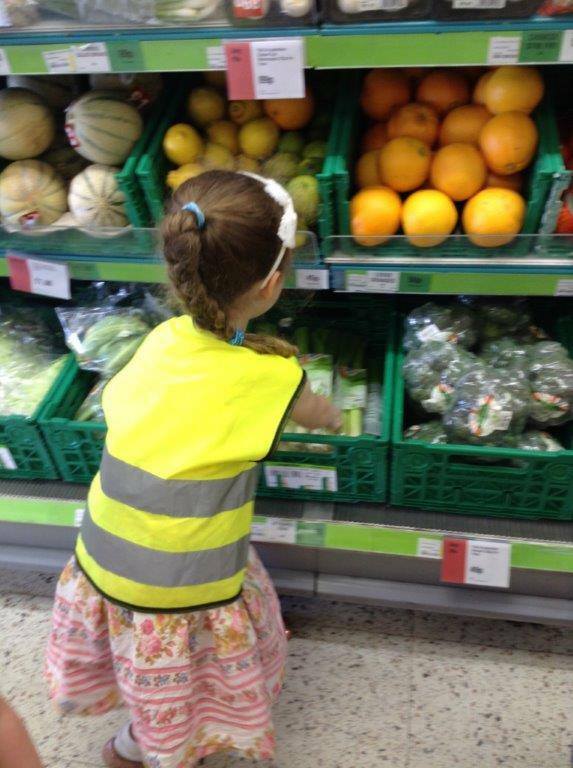 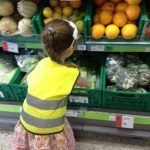 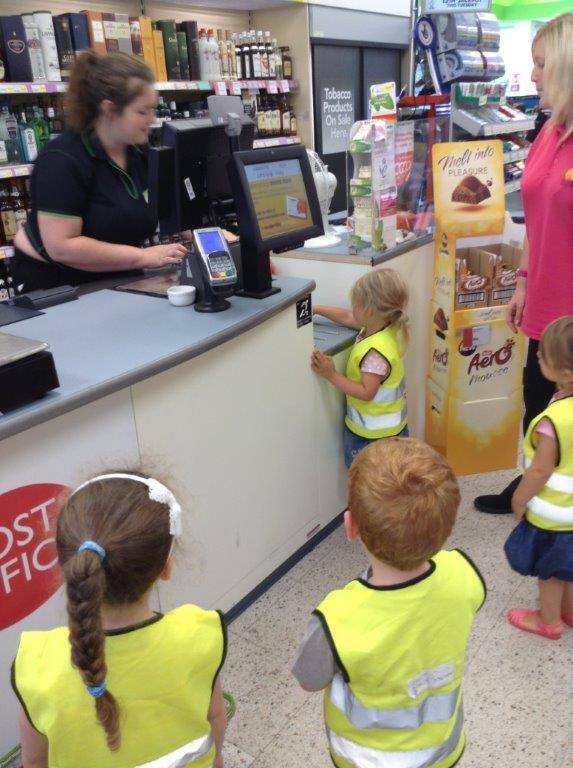 Our Hedgehogs at Norton have been on a trip to the local supermarket to look at the fresh produce. 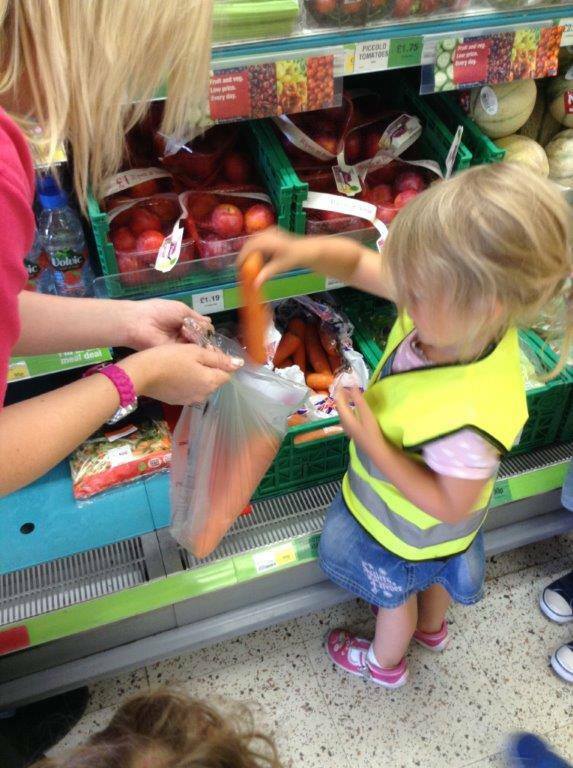 They enjoyed selecting and purchasing the vegetables to make a delicious stew!